If this is your first time to visit the ‘City of Pines’, I tell you, you will find yourself at least twice in Baguio public market. First is when you arrive as you will need to buy supplies for your stay like food; and before you leave for cheap souvenirs. However, you got more reasons why you would love this market. The Baguio public market is located at the Session Road on Magsaysay Avenue. This is near the popular Burnham Park. Just adjacent to this place is the Maharlika Livelihood Center, which is known for the specialty shops, boutiques, antique dealers, money changers, and other stores. 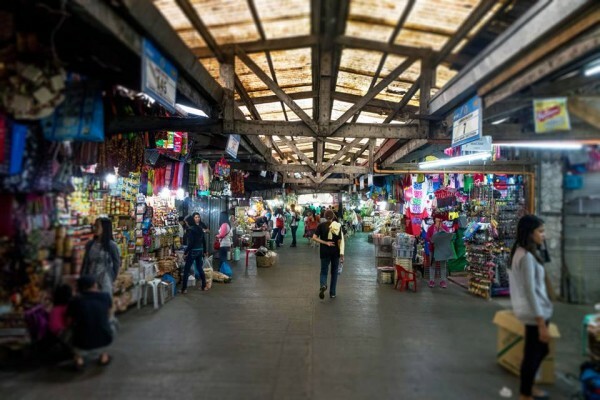 Maybe you are wondering what is special about the Baguio public market. Well, it is just like any other markets in the Philippines. It has dry and wet sections, and you can find in there almost anything you need to buy from food to shoes. Furthermore, since Benguet produces lots of fresh vegetables and fruit, it is not a wonder why even dealers from other regions come to buy supplies. There are more reasons why this market is considered a popular destination too. One is the affordability of the products sold. This goes back to the fact that Baguio produces many of the products sold. 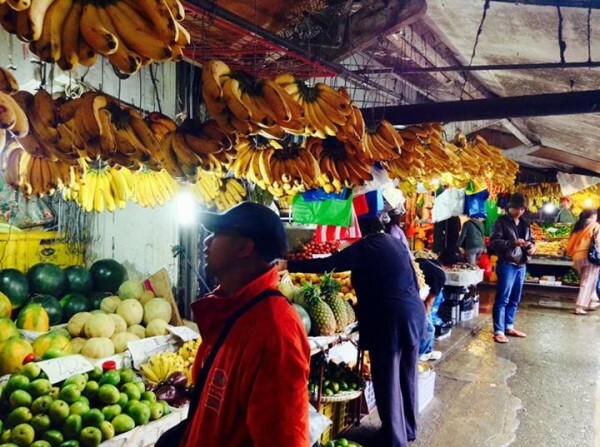 Cleanliness is one of the other factors why tourists love to visit the Baguio public market. Unlike most other markets in the Philippines that are smelly, wet, and dusty, this center is well-maintained, and you will not have to worry about dirtying your shoes whenever you step into it. The discipline that the people in Benguet have has helped keep its outstanding cleanliness. Another reason why you would like shopping in this market is because it is ‘air-conditioned’. Because of the low temperatures in Baguio, you do not have to worry about getting heat-stroked or passing out because of stinky, sweaty armpits that you encounter while buying veggies. Your visit to the ‘City of Pines’ will not be complete without touring around their public market. Therefore, you better include that in your list of tourist spots to visit.